It’s no secret that we live on a stunningly beautiful planet–and no matter how advanced our technology becomes, we still can’t deny the appeal of gorgeous, untouched nature. Countless photos and documentaries strive to convey the beauty of our planet, but many people long to experience the natural world firsthand. Plenty of national parks have been established around the world in order to preserve these rugged, beautiful areas. Our national parks welcome countless tourists every year, and encourage people to explore the beauty of planet Earth. Let’s look over some of the largest national parks in the world, and learn about the staggering landscapes and elusive wildlife they have to offer. 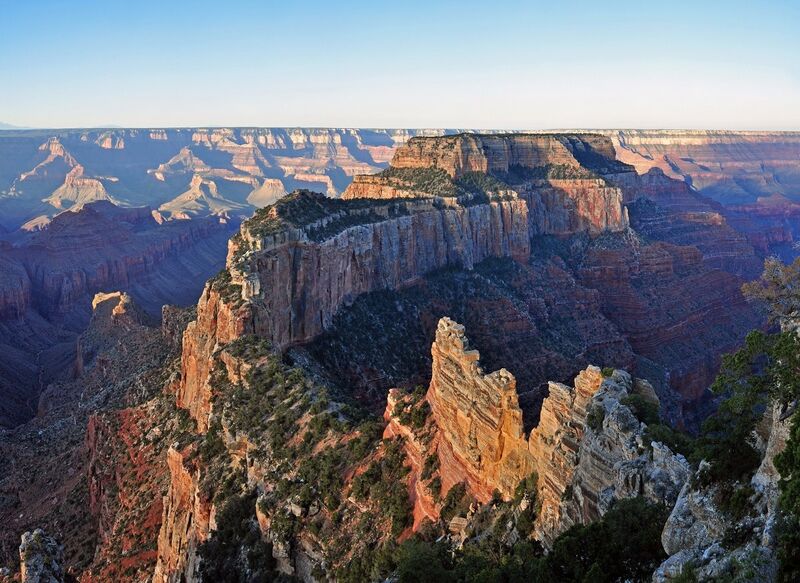 The Grand Canyon, the namesake of this famous national park, is recognized as one of the seven wonders of the world. This beautiful canyon reaches over a mile into the ground at its deepest, and features the 1,450-mile-long Colorado River at its bottom. The Colorado River is estimated to have begun carving its way through the canyon 6 million years ago. The depth of the Grand Canyon has provided scientists with an invaluable wealth of information as a result of exposing so many layers of rock and fossils that reveal the Earth’s history. The oldest layer of rocks, found at the bottom of the canyon, is estimated to be nearly 2 billion years old. 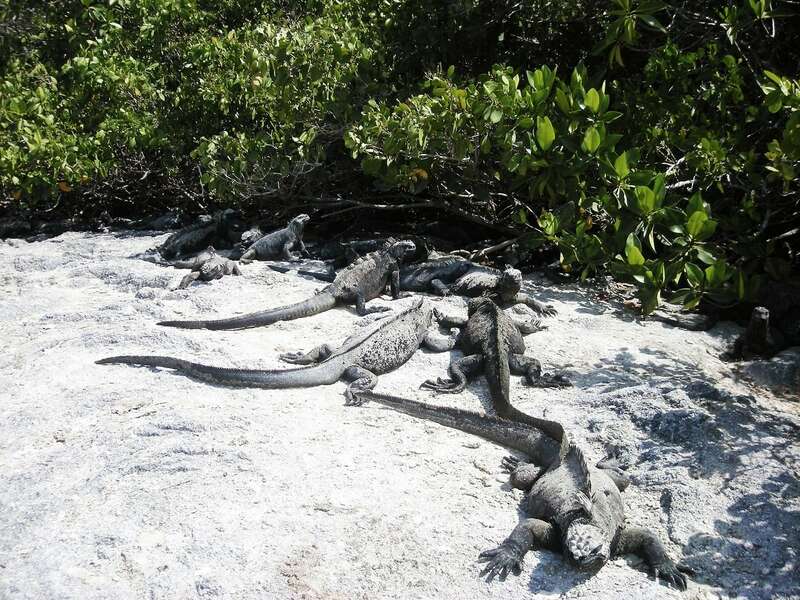 Galápagos National Park was the first national park to be founded in Ecuador. Extensive regulations have been put in place to protect the intricate, unique ecosystems present on and around the Galápagos Islands. Additionally, the Galápagos Marine Reserve spans out from the archipelago to cover 51,352 square miles of ocean territory. This ensures that not only the wildlife on the islands, but the wildlife in the surrounding waters is kept as safe as possible. Much of the wildlife present on the Galápagos Islands is uniquely adapted to the area. Creatures like Galápagos tortoises, marine iguanas, and blue-footed boobies are often sought after by tourists, and can often be approached for photographs. The lowest, driest, and hottest of America’s national parks, Death Valley National Park spans between the Amargosa and Panamint mountain ranges. The temperatures of the valley are nothing to take lightly, frequently reaching 100 degrees Fahrenheit. 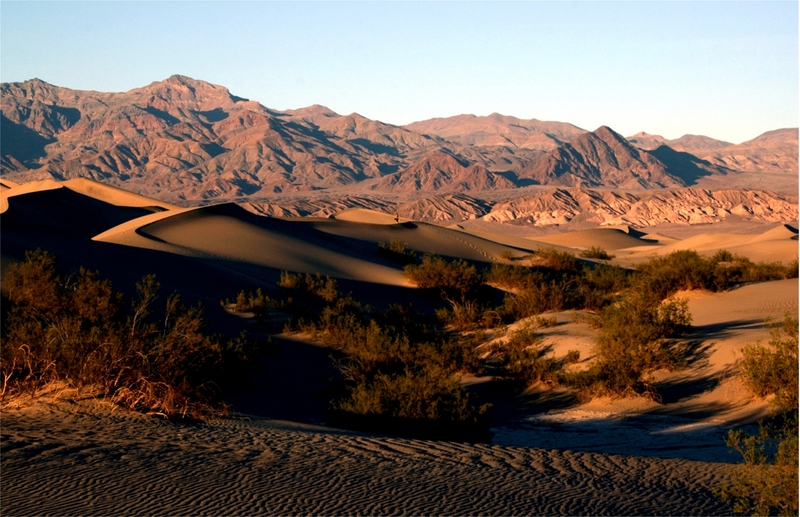 The world record highest air temperature was reached in Death Valley: 134 degrees Fahrenheit. With temperatures like that, it’s easy to see how the valley earned both its name and its title as the hottest place on earth. Death Valley contains a fascinating natural phenomenon known as the Sailing Stones. Located in the Racetrack Playa, these stones mysteriously move over time, leaving trails through the desert dust in their wake as evidence of their journeys. This astounding park, located between the Amazon Basin and the Tropical Andes, is home to a stunning population of rainforest wildlife. Unique animals such as the two-toed sloth, giant armadillo, and ocelot roam this beautiful landscape, thriving under the park’s protection. 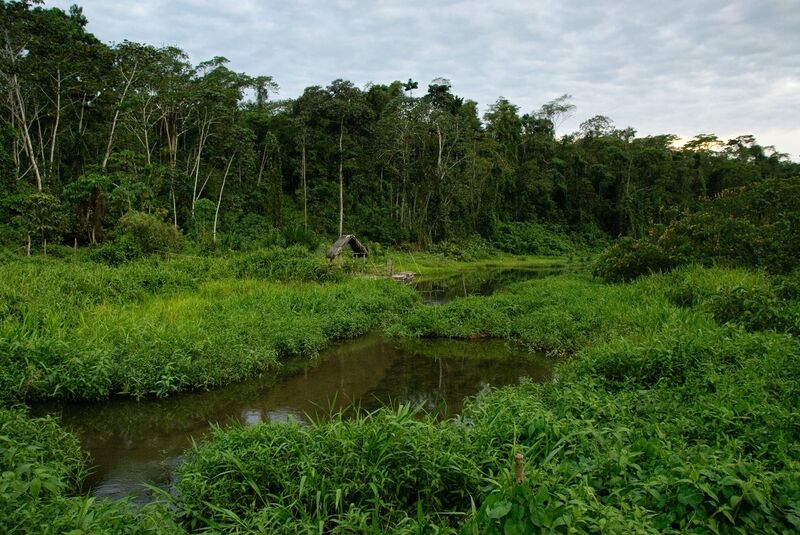 Between the dense forests, rugged landscape, and extensive biodiversity, Manú National Park is considered to be one of the best natural viewing sites. Countless ambitious explorers have searched for Paititi, the Lost City of Gold. This city was renowned among Spanish explorers, who believed that it housed all the gold and other riches of the Inca civilization. Paititi remains legendary long after the Spanish Conquest, though no one is sure whether or not it really exists. While it may not compare in size with bigger parks in other areas of the world, Kruger National Park is one of the largest game reserves in Africa. This majestic park protects a massive population of diverse wildlife, including 500 different species of birds. Many visitors can’t get enough of the fascinating animals that roam the savanna, and safaris provide tourists with the chance to get a good look at the varied wildlife. 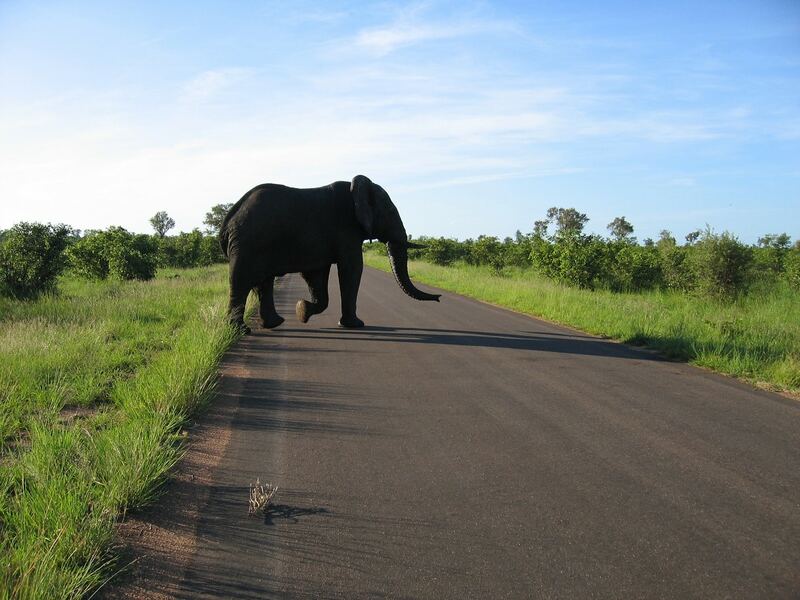 Kruger National Park now falls under the care of the Great Limpopo Transfrontier Park. This connects Kruger National Park with the Limpopo National Park in Mozambique, and with Gonarezhou National Park in Zimbabwe. Authorities from each of these regions work together to ensure that the local ecosystems are protected. This massive, gorgeous park gets its name from Mt. Denali (formerly known as Mt. 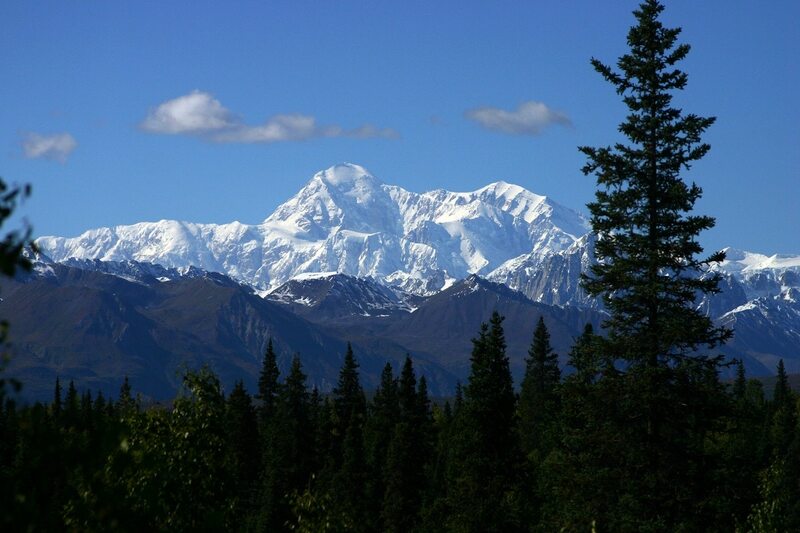 McKinley), the highest mountain peak in North America. This colossal peak reaches the summit elevation of 20,310 feet above sea level, cutting an impressive figure against the crisp Alaskan skies. 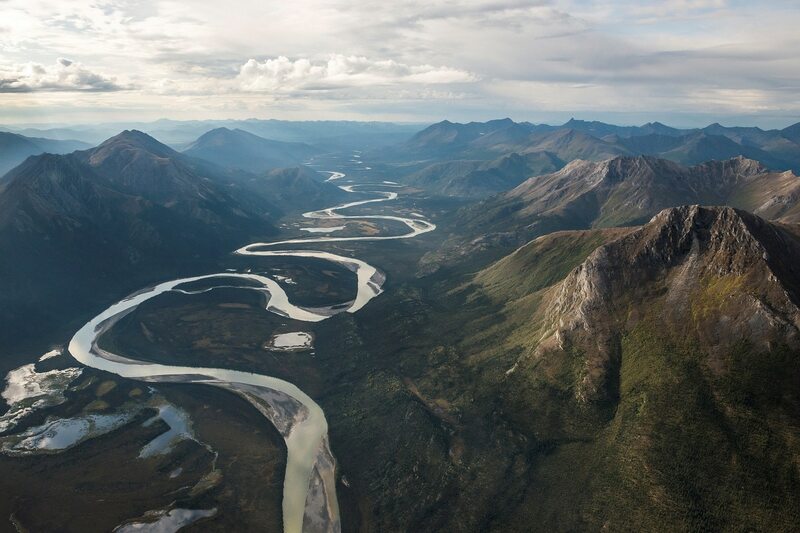 Denali National Park is a safe haven for countless wildlife species, and has provided us with plenty of opportunities to learn about its intricate ecosystems by conducting scientific research. Denali National Park is the only national park that boasts its own, fully functioning sled dog kennel. You can view a camera feed of the young sled dogs by tuning into the Denali Puppy Cam. The Gates of the Arctic National Park is the northernmost national park in the United States. This park is truly perfect for tourists who love the wilderness and want to get far away from civilization. There are no marked trails or designated campgrounds–only a vast, protected chunk of raw wilderness. There are no paved roads to provide ease of passage through this park either, meaning that any serious visitors need to bring along a strong set of outdoor survival skills. 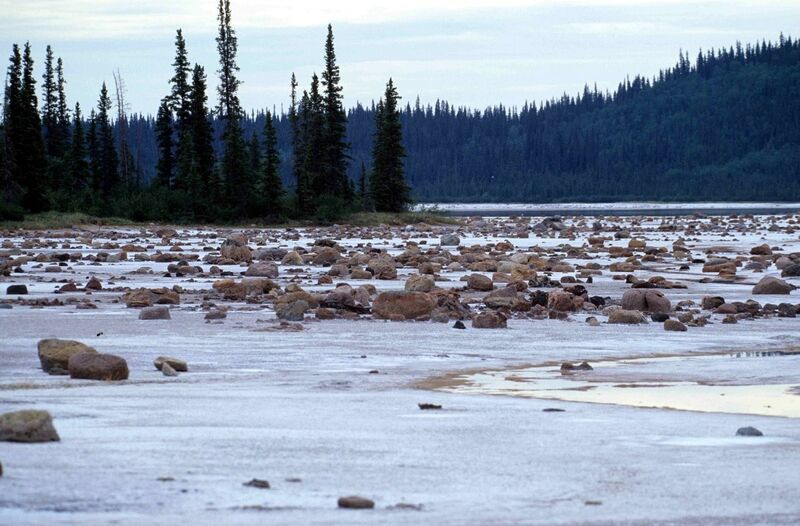 The closest things to roads or trails to be found in this park are paths trodden by the Western Arctic caribou herd. Made up of 235,000 caribou, it’s easily the largest herd in Alaska. Wood Buffalo National Park is Canada’s largest national park. In addition to this already-impressive status, it serves as a home for the largest population of wood bison and the largest beaver dam in the world as well. The park was originally founded in order to protect the rapidly-dropping population of wood bison, making its current free-roaming herd even more of a prize. Aside from the novel wildlife, this glorious national park possesses a wide variety of landscapes to appreciate, including boreal forests and boreal plains. Wood Buffalo National Park plays an important role as the last natural nesting site for the endangered Whooping Crane. These beautiful birds nest each summer in the sanctuary of the forest. 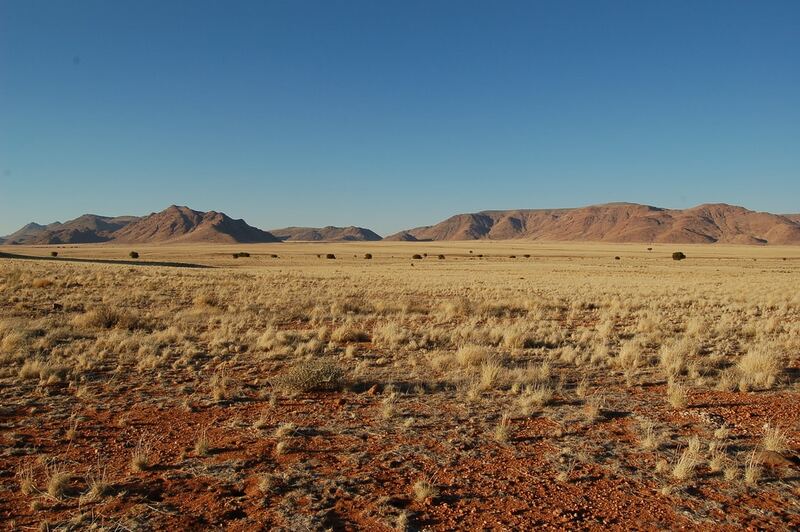 Namib Naukluft Park ranks as the the largest national park in Africa. This park sprawls across the impressive expanse of the beautiful Namib Desert. Its towering sand dunes stand out as powerful, orange landmarks against the bright sky, and many tourists strive to climb them. The tallest of these dunes in the Sossusvlei area is nicknamed “Big Daddy,” and is readily accessible for climbers. Deadvlei, a dead forest, rests in a pan between some of the most massive sand dunes in the park. This area has been dry for centuries and the windblown dead trees still stand tall, making for a great photography site. 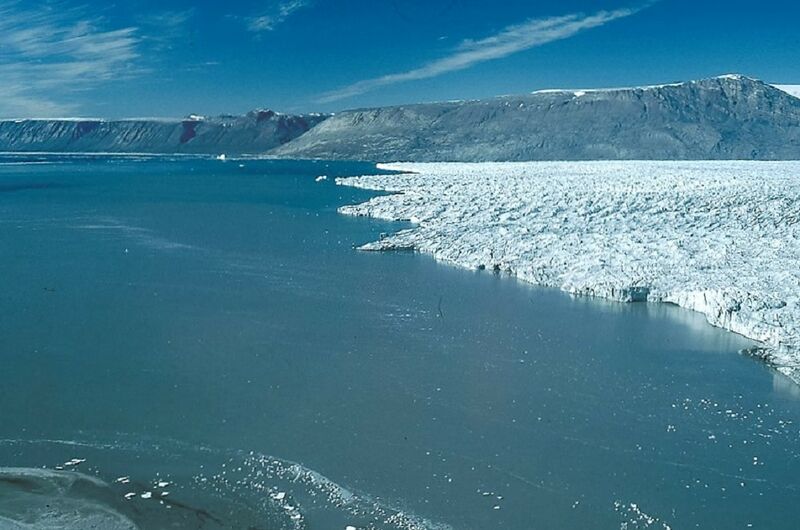 Northeast Greenland National Park is the biggest national park in the world. Its vast landscape sustains fascinating animals such as arctic foxes, musk oxen, and polar bears. This national park is truly rugged, and is home to less than 50 human inhabitants, most of which are Inuit hunters from Ittoqqortoormiit. The people who live around the park are significantly outnumbered by their sled dog companions who transport them over the frozen landscape. While truly awe-inspiring, the forbidding landscape is not easy to access, generally reserving itself for more ambitious tourists. Northeast Greenland National Park is the farthest north out of all the national parks worldwide, and the only national park in Greenland.